We help you choose the right talent. 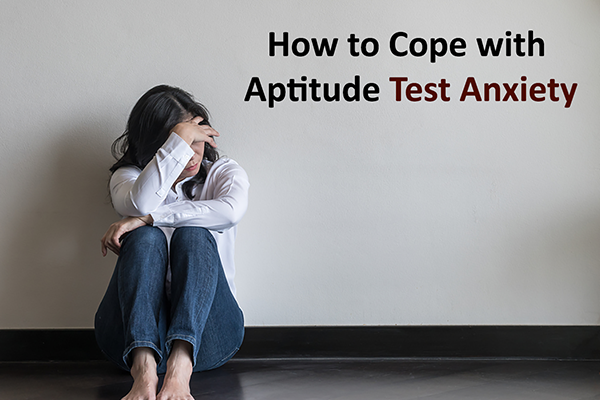 Practice with our online aptitude tests and pass your employee aptitude test or school entrance exam with ease. Try our practice tests for free or sign up for one of our comprehensive test preparation packages. 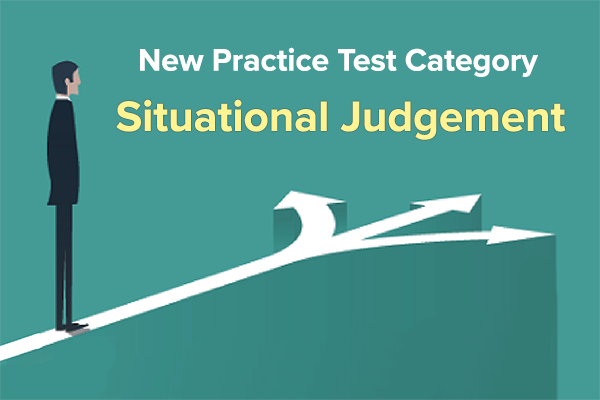 Choose a test category above or try our Quick Aptitude Test for free.